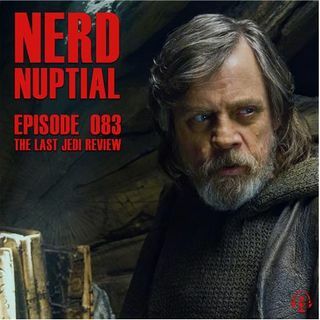 The Last ... See More Jedi was a wild ride but the fan reaction seems to have been mixed. Did Rian Johnson pull it off or was this just a mess of too many storylines and too many boxes to check? Listen to hear what we thought and let us know what you experienced.